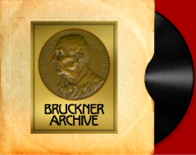 The Bruckner Society of America has now released to its members a collection of historical articles in translations from the original German that will help to clarify the complicated history of the "Bruckner problem." These articles were published in German journals in 1919 and 1936 by authors including Alfred Orel, Max Auer, and Robert Haas. Most of them are part of a debate, the so-called Bruckner-Streit, that broke out around the questions raised by the publication and performance of the original version of the Fifth Symphony in 1936. Not only was this a remarkable episode in the posthumous history of Bruckner’s music, full of both discovery and intrigue, but it also proved to be a prime source of many of the ideas and the judgments about Bruckner versions that were to define the issue for coming generations. "This turned out to be quite a big project (more than 100 pages in the end! ), but certainly worthwhile. 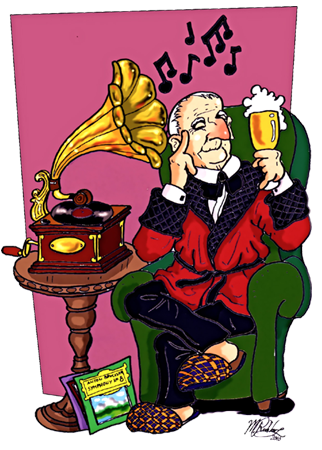 I find the whole debate—the arguments, the puzzles, the personalities, and the musical issues—truly fascinating. I hope that reading these texts will inform and enlighten many curious Bruckner lovers." The translations are available in the member section of the Bruckner Society of America's website as of March 1, 2017. 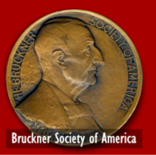 Membership in the Bruckner Society of $30.00 per year.